Spencer Klinefelter, the newest member of the Museum team, has been teaching summer camps and outdoor education since he was 16. As the Museum’s Education Assistant, Spencer runs field programs for local elementary schools, develops curricula for classroom kits, and is a leader at Spring Camp. He also helpedEarth Stewards Project partnership with Ponderosa High School plant seeds in the Museum’s new Native Plant Demonstration Garden. Spencer grew up near Sacramento and attended UC Santa Cruz, graduating in 2016 with a double major in environmental studies and education. He joined the Museum staff part-time in December and will rejoin the team in September once school programs resume. 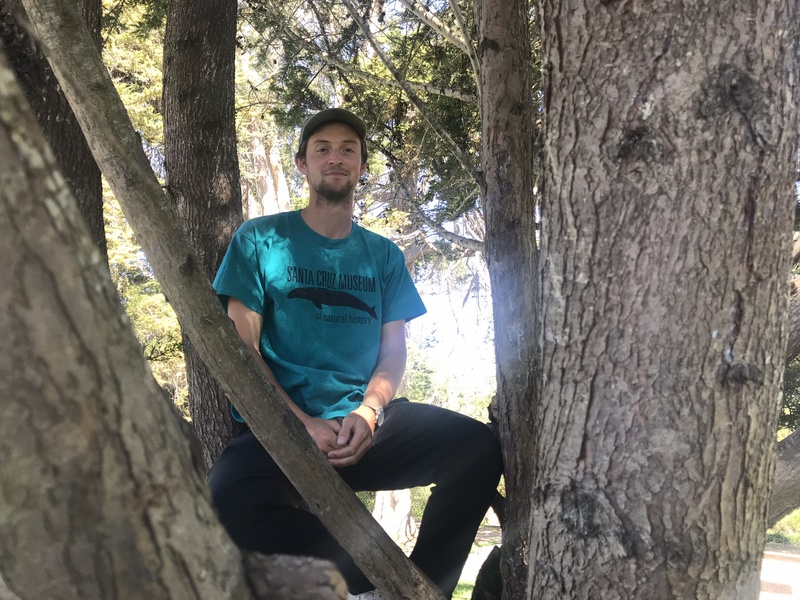 Spencer’s dedication to connecting students with nature extends to his work with Kids in Nature, a local after school program.